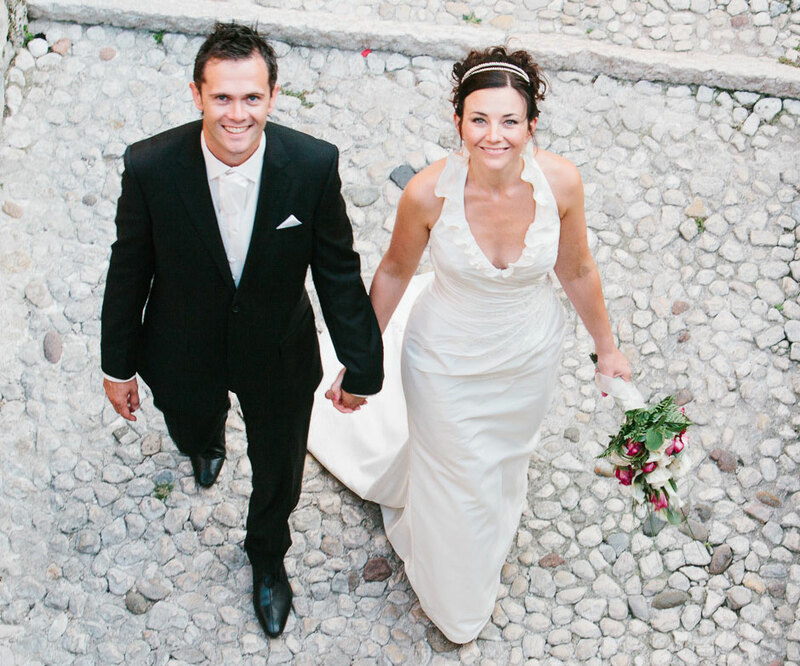 British born Rachel and Italian Mirco live in Germany. 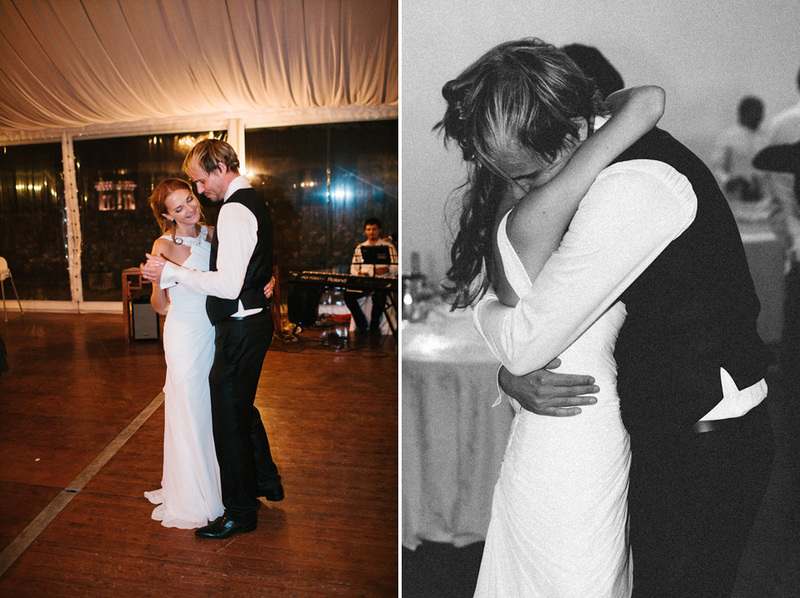 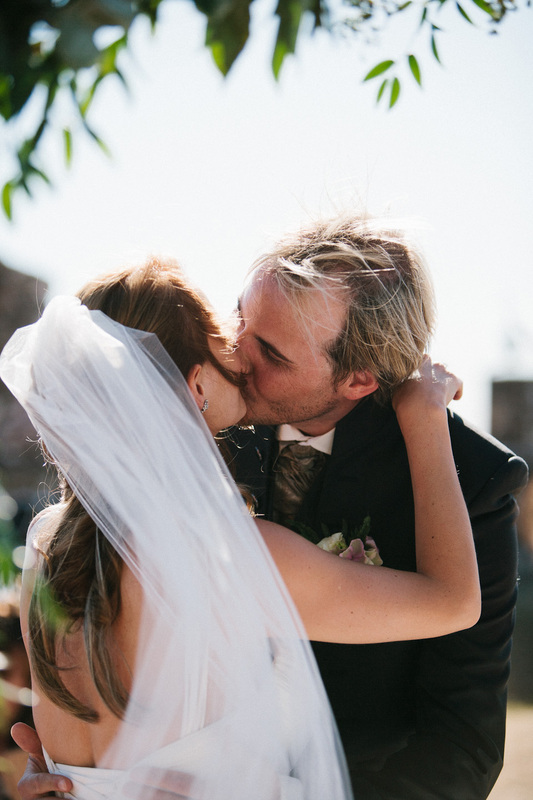 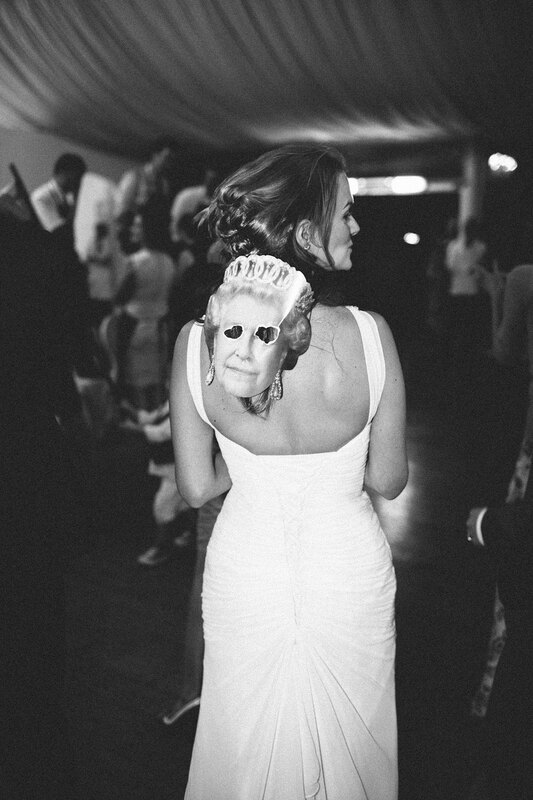 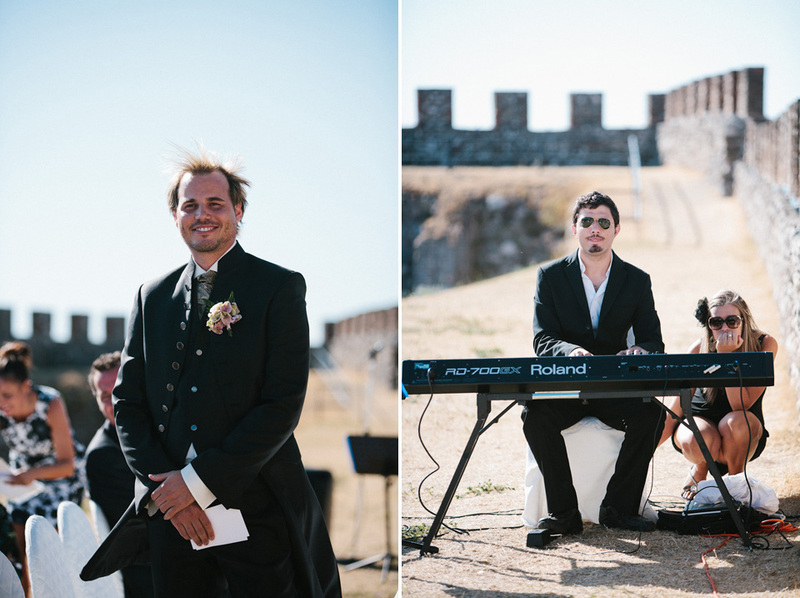 So choosing the venue for their wedding was never going to be a simple affair. 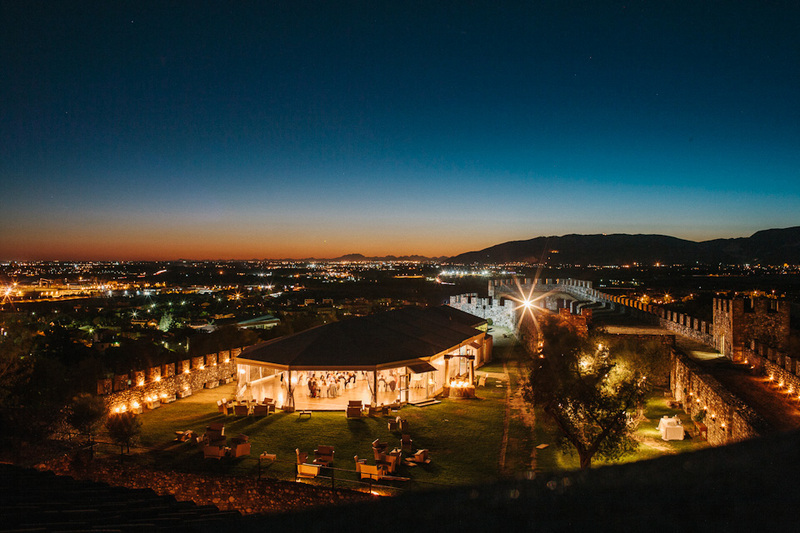 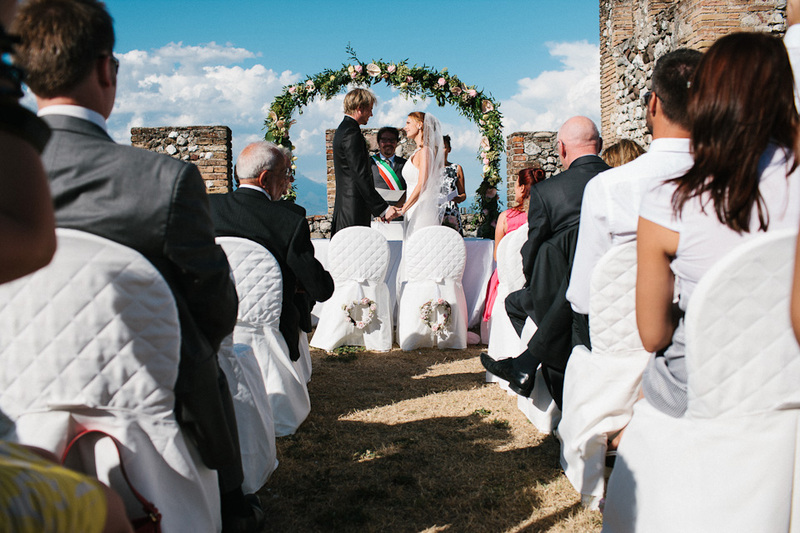 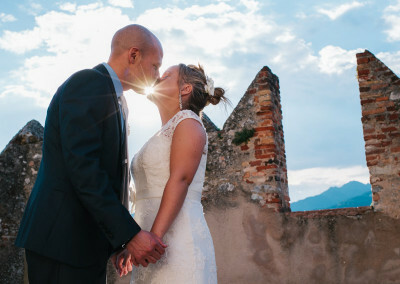 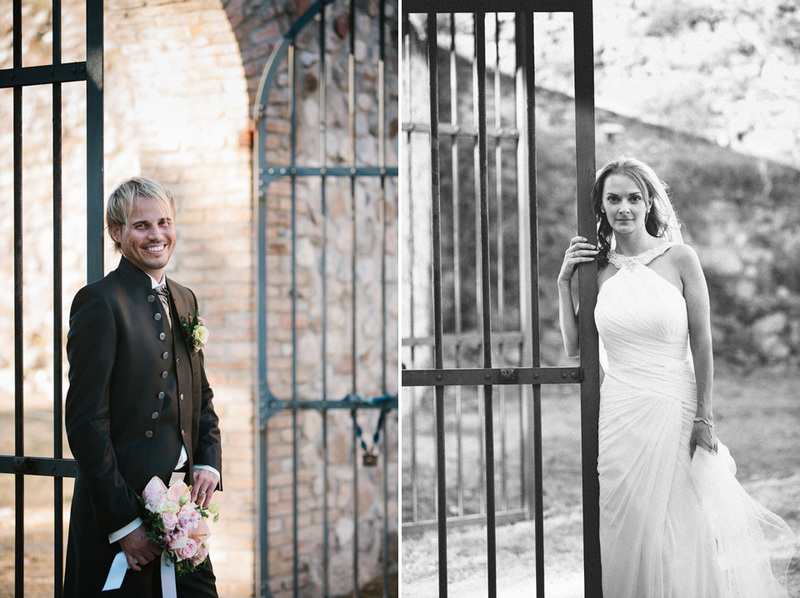 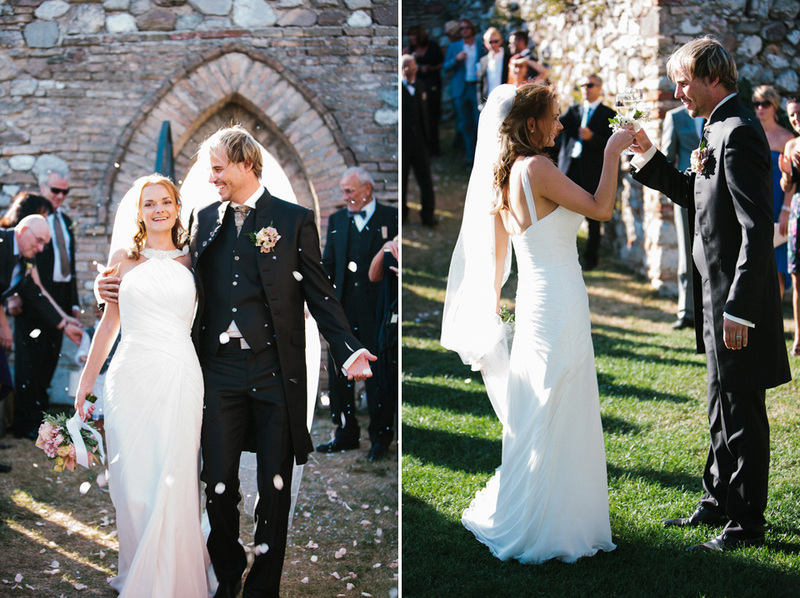 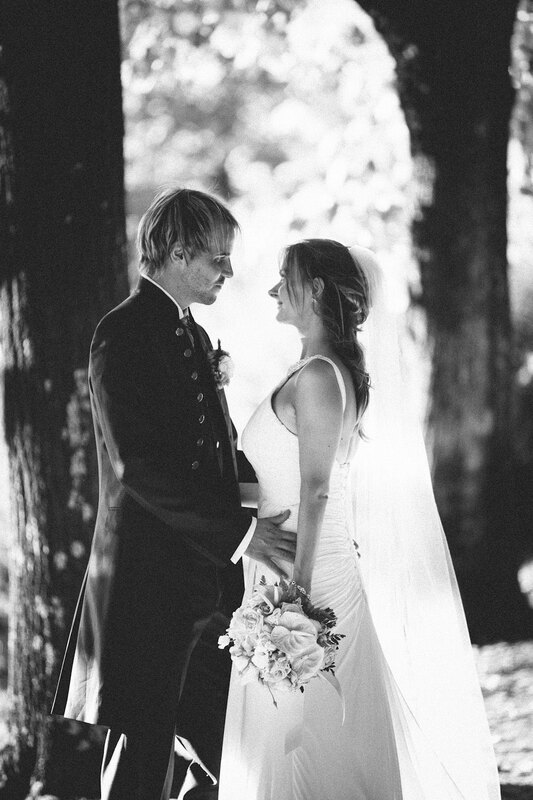 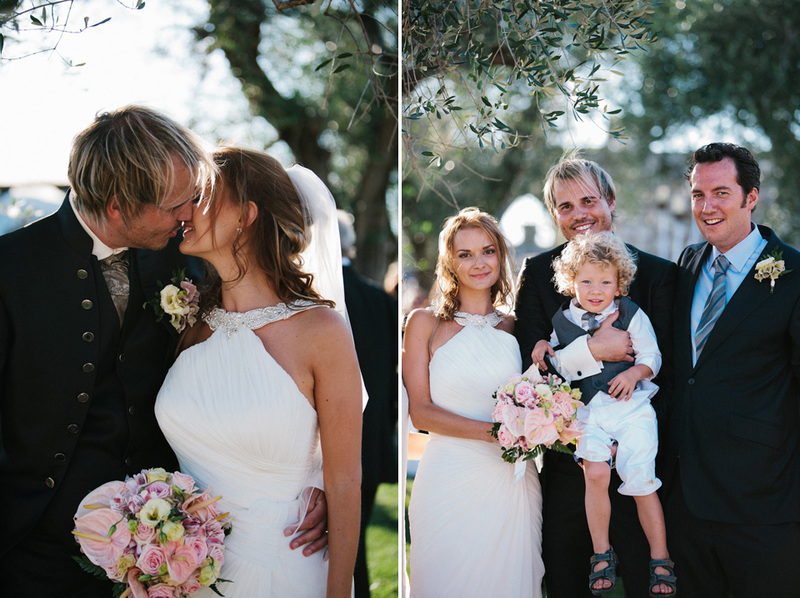 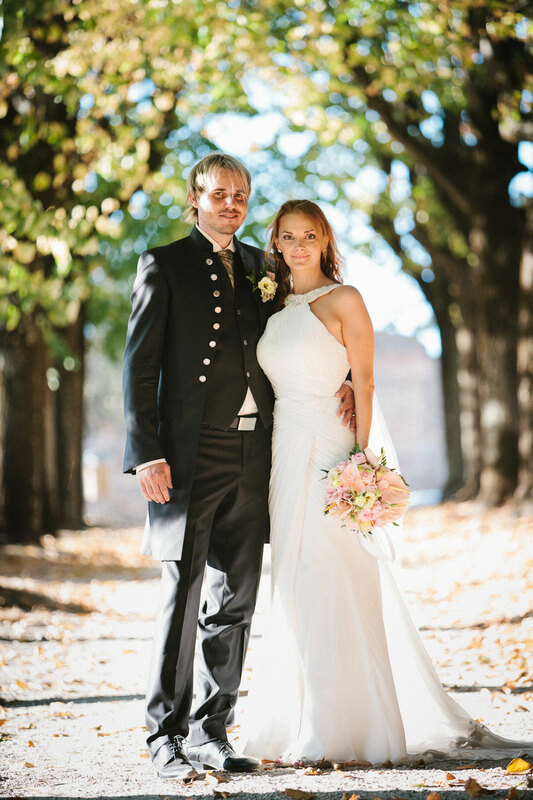 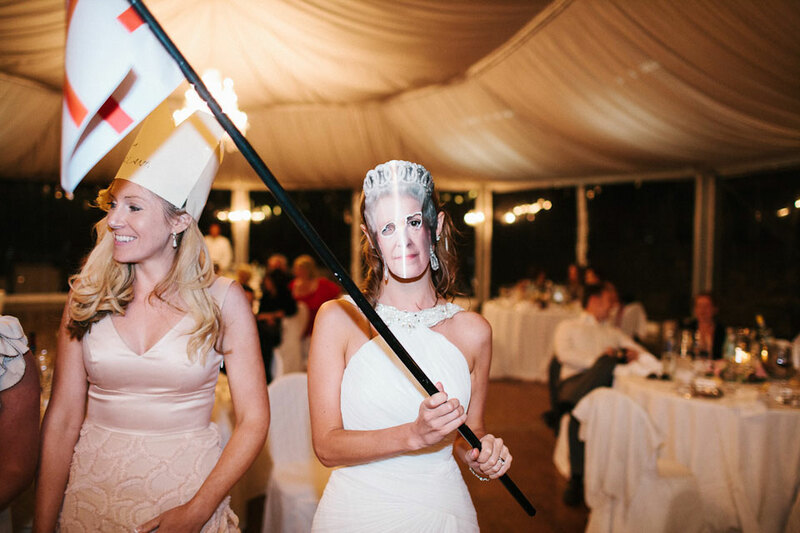 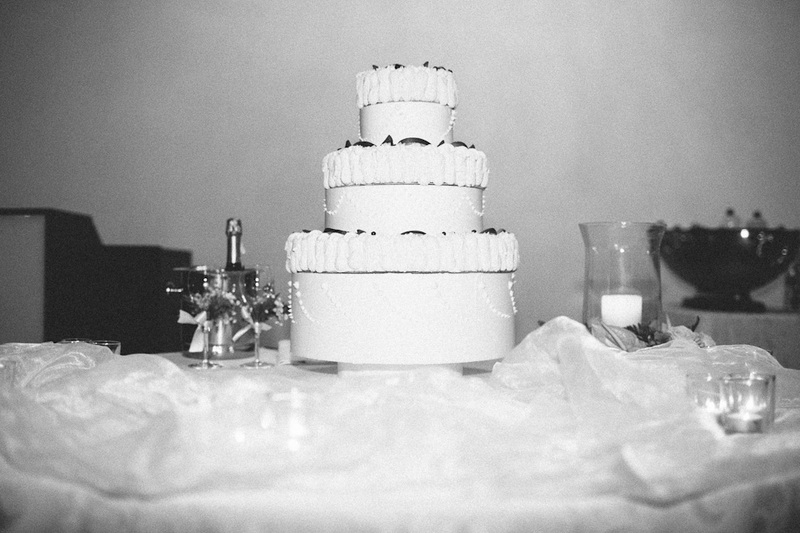 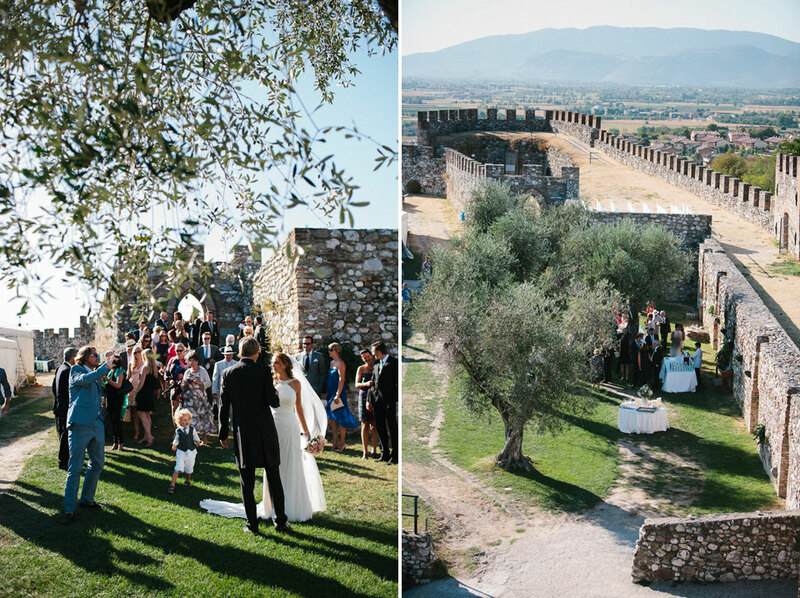 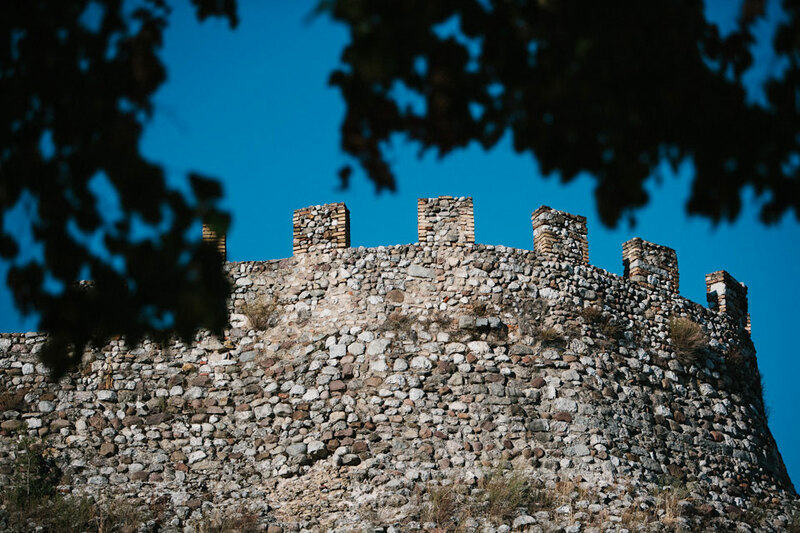 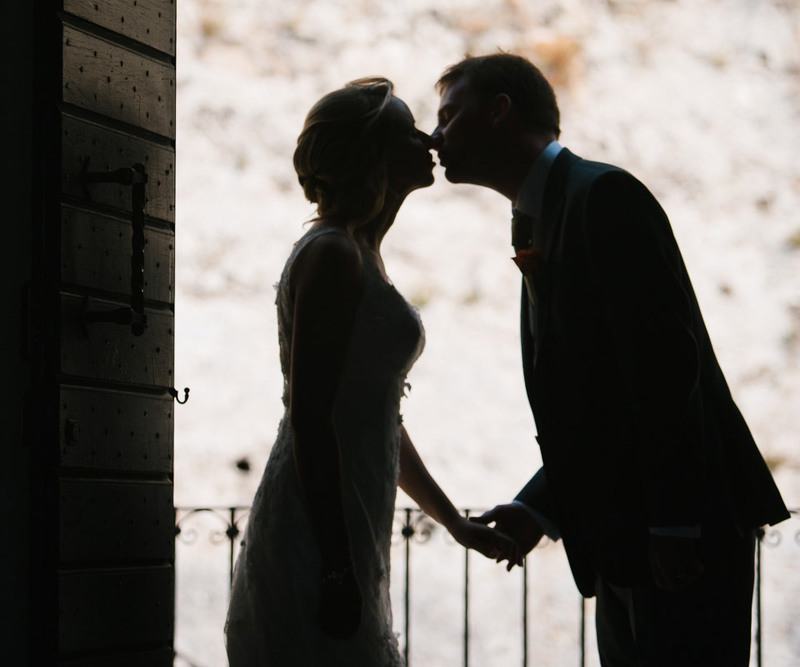 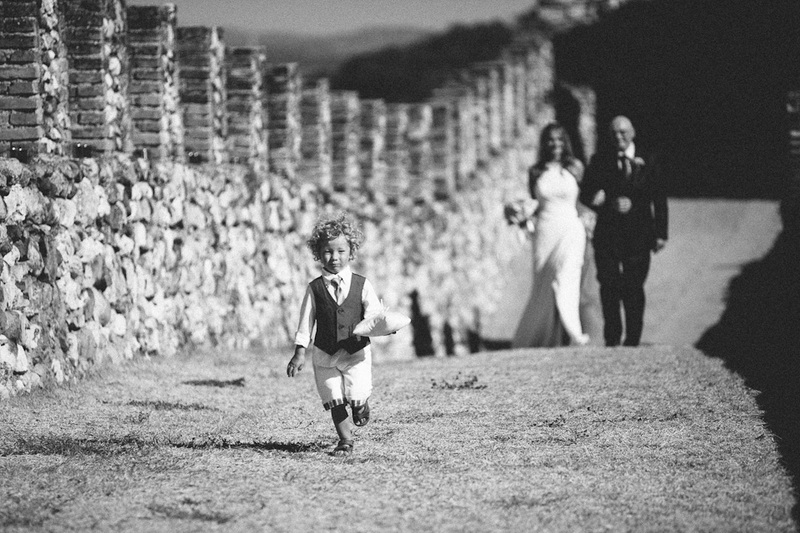 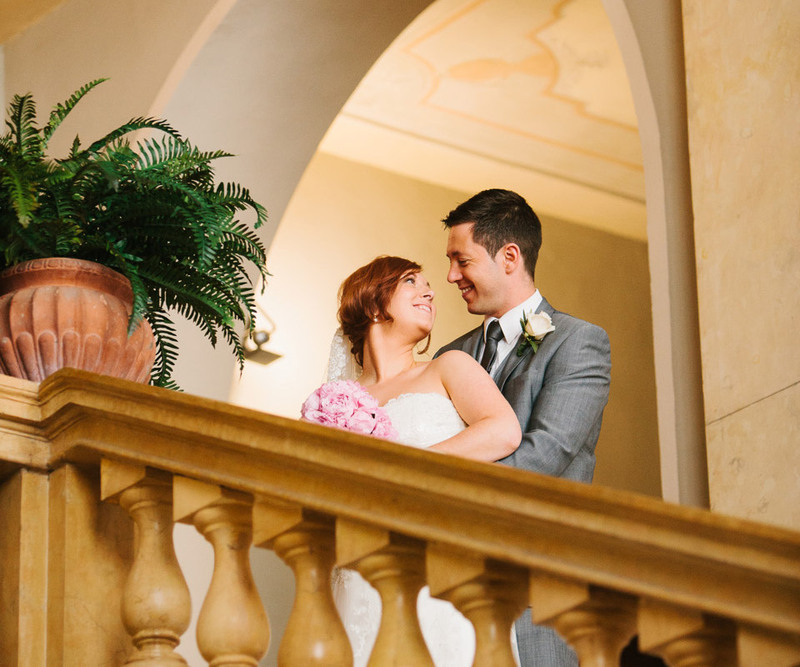 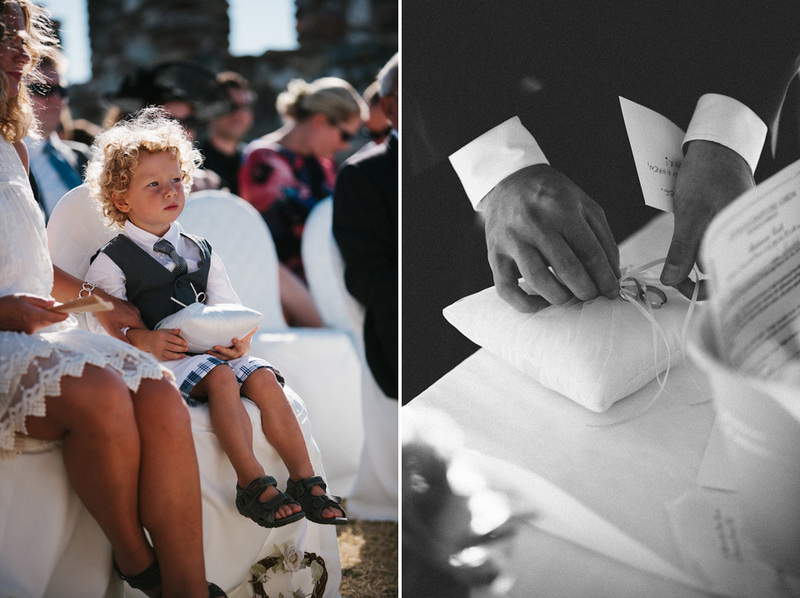 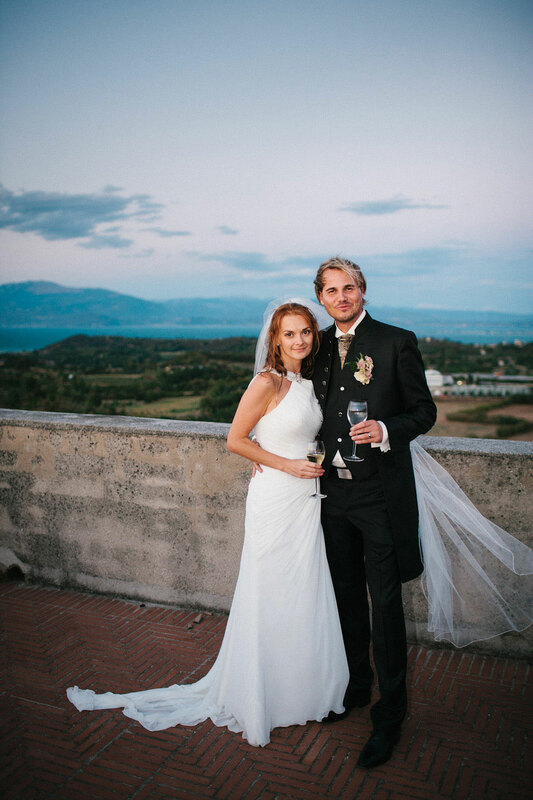 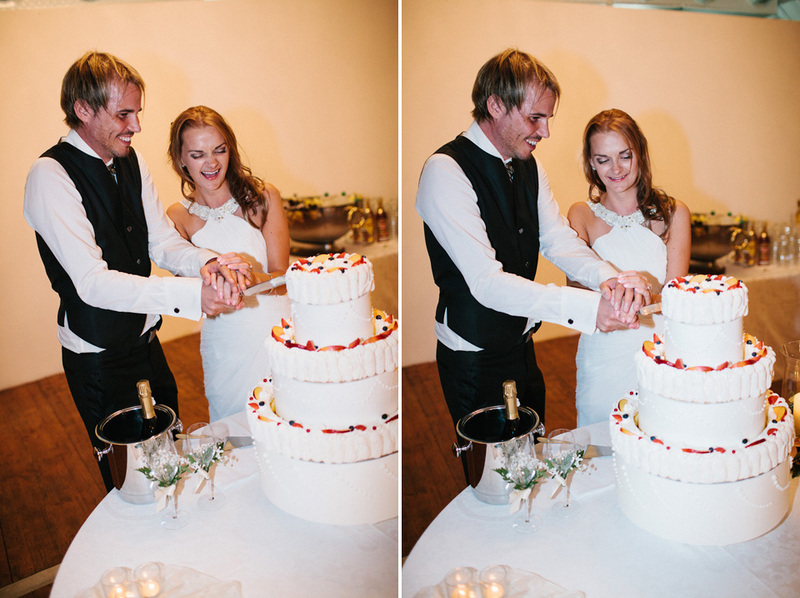 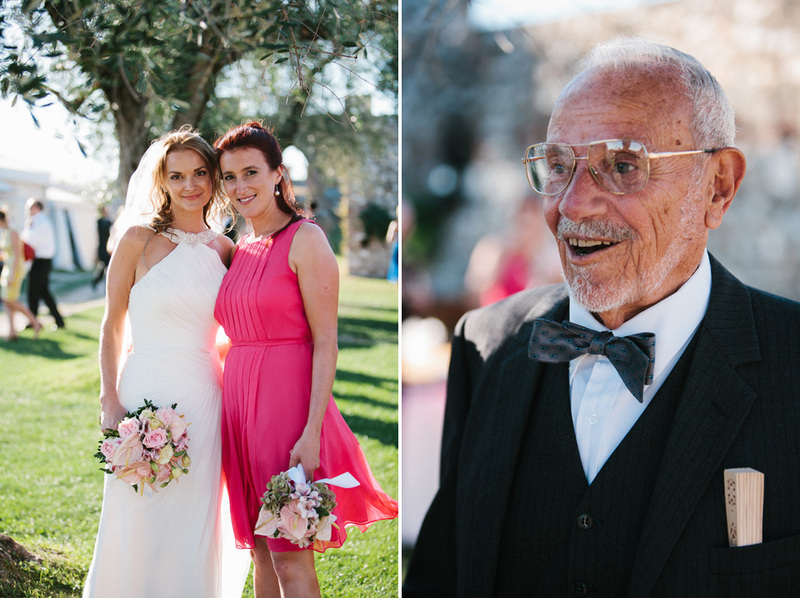 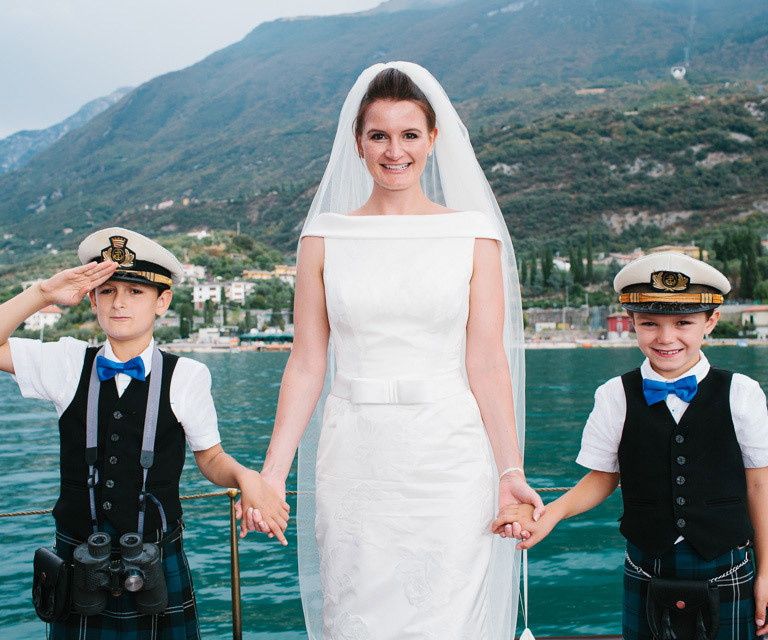 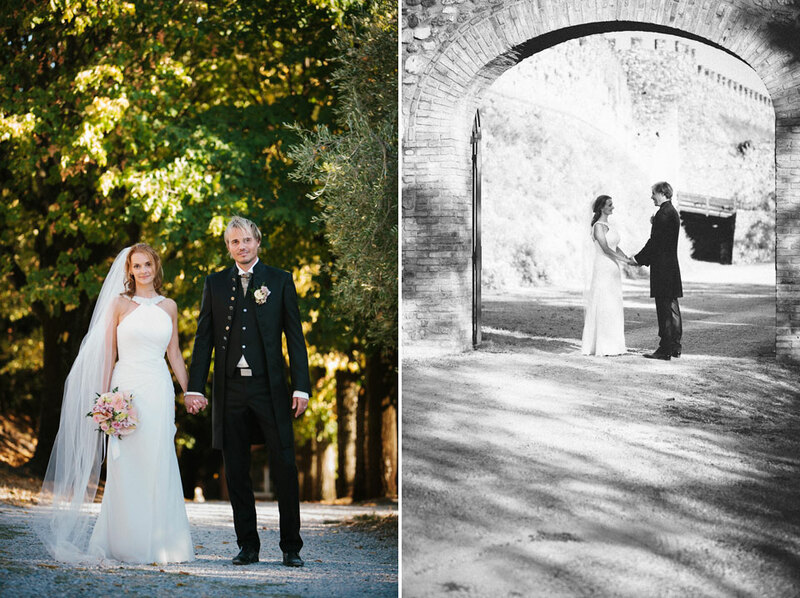 They opted for a stunning Lonato castle wedding at Rocca di Lonato del Garda, and chose Rebecca at Armony to help with the planning. 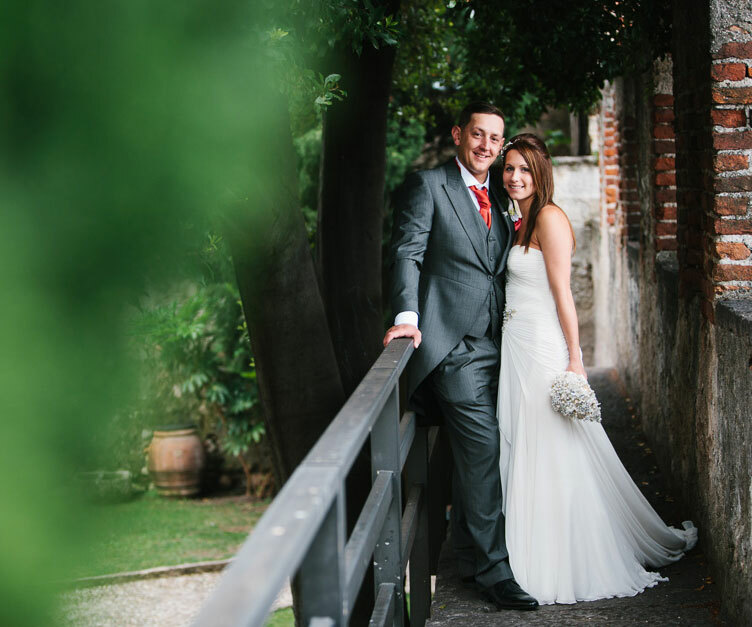 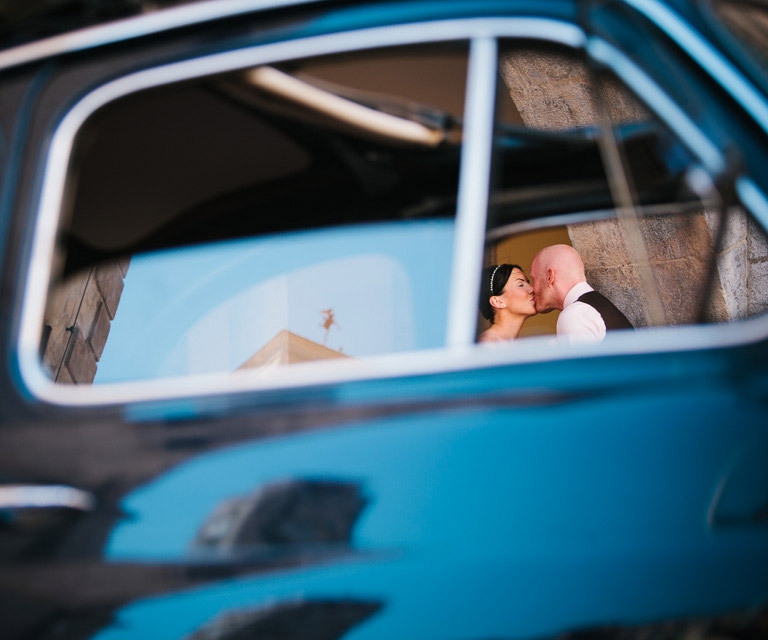 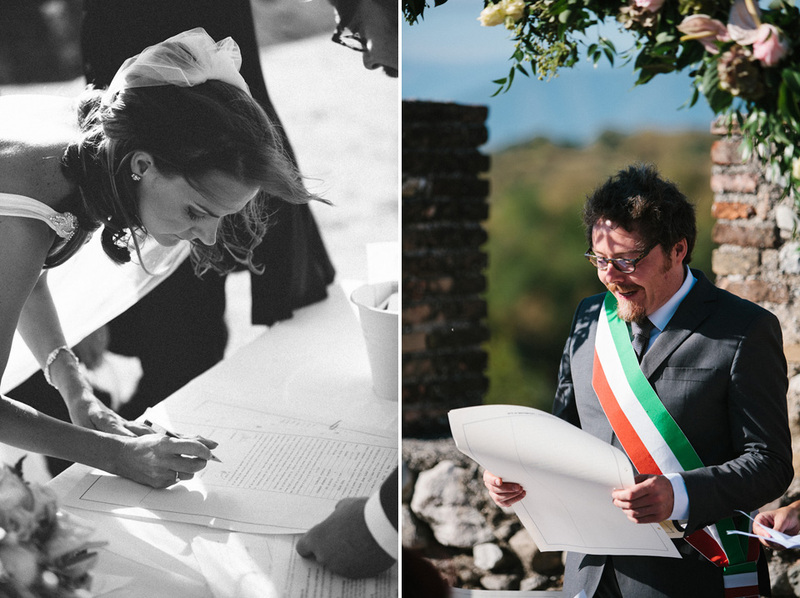 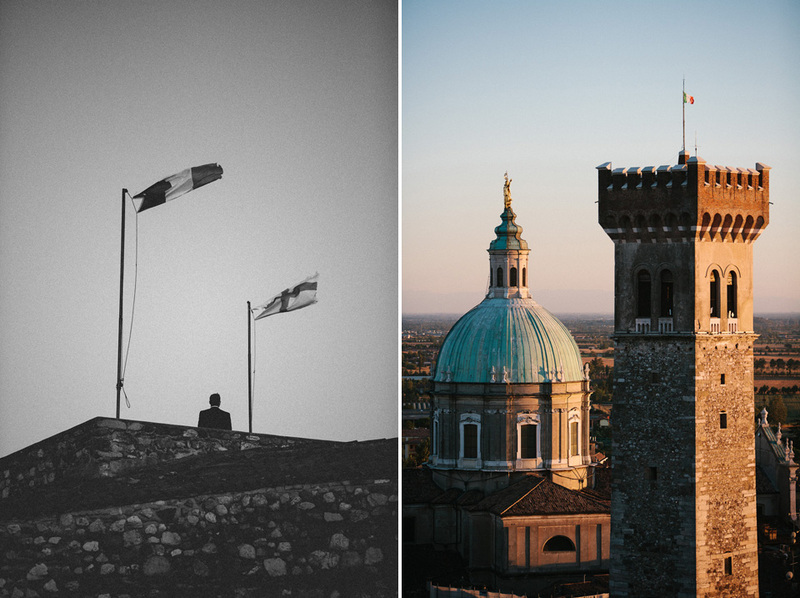 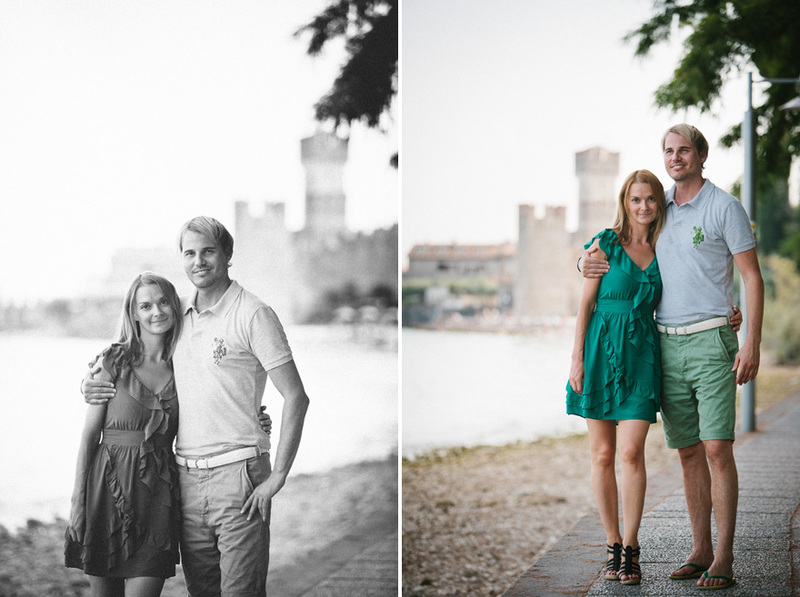 I met up with them for the first time the day before the wedding in picturesque Sirmione. 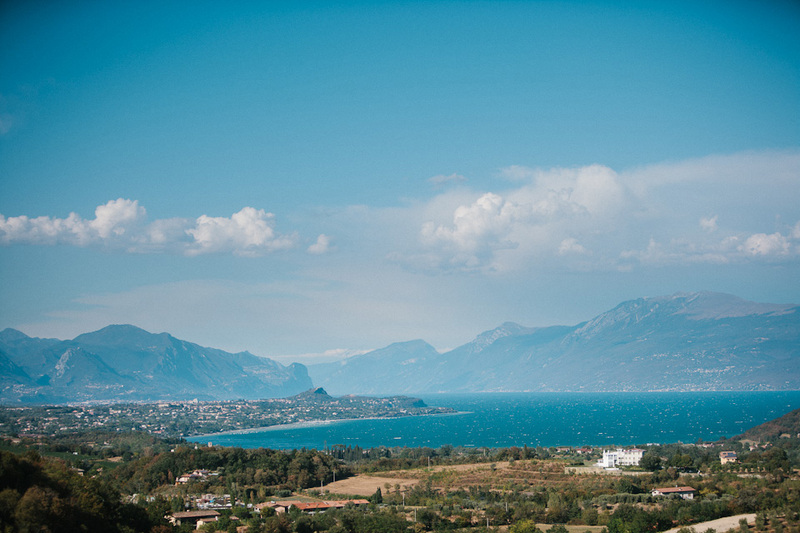 This town is one of our favourite locations around Lake Garda. 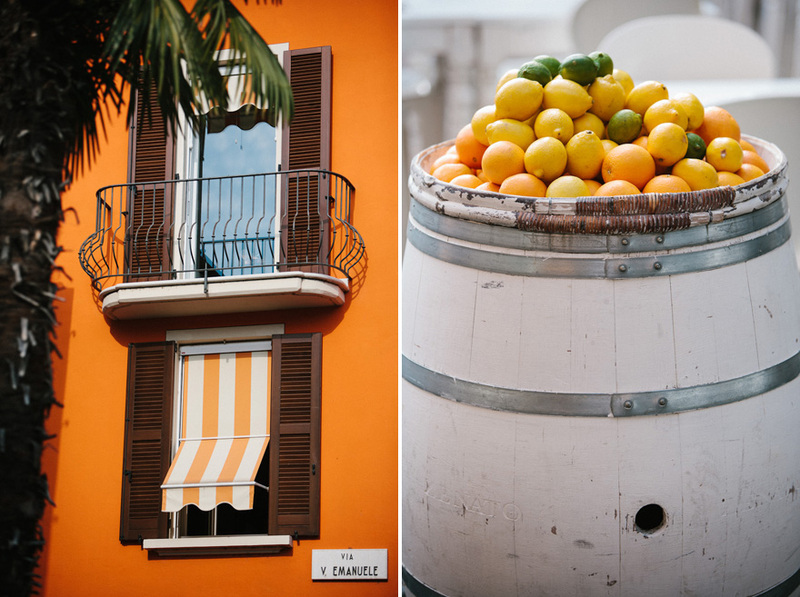 Sometimes over run with tourists, you just have to seek out the back streets to get a feel for the place. 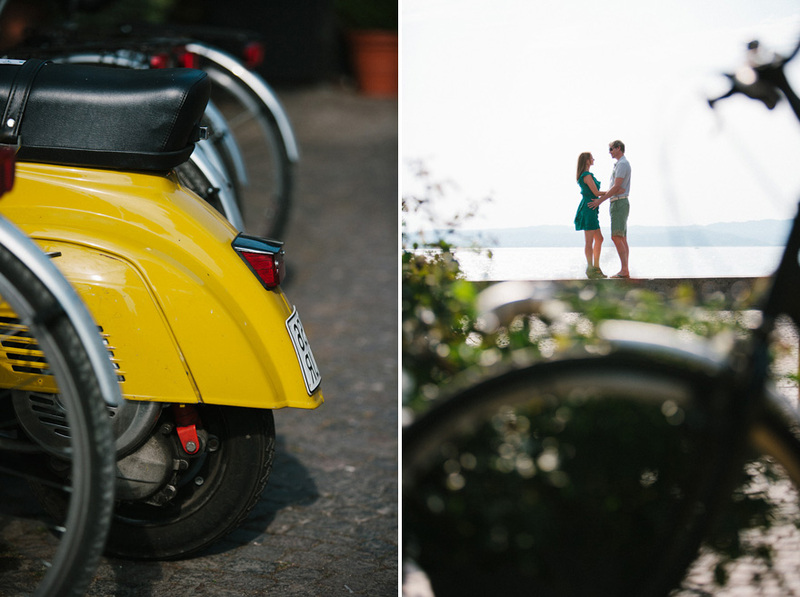 This is exactly what we did on their pre-wedding portrait shoot. 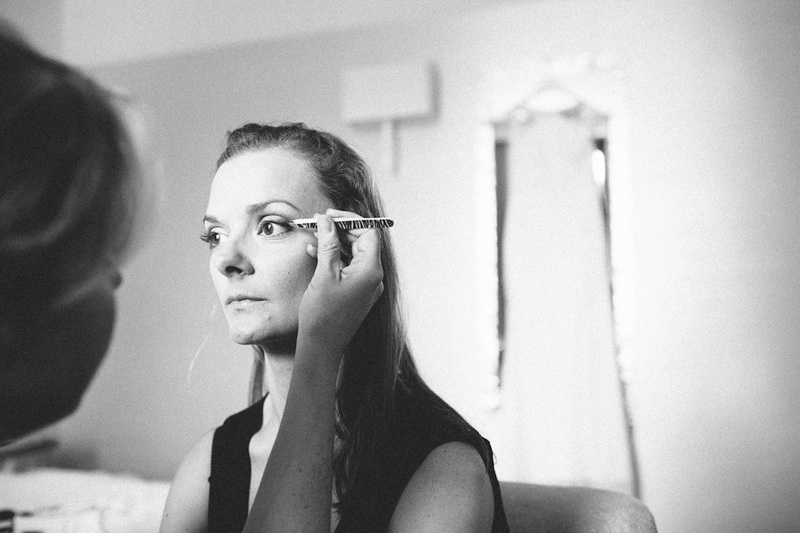 When I arrived at Rachels hotel room on the big day, hair and makeup preparations were well underway. 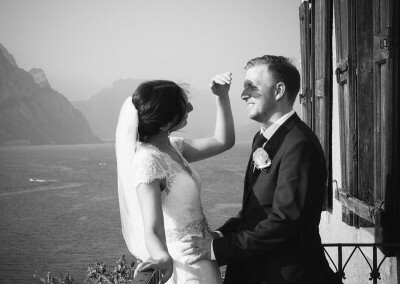 Malcesine based makeup artist Jacqui O’Shea was doing a great job, and the air-con was turned up to the maximum to keep us all cool. 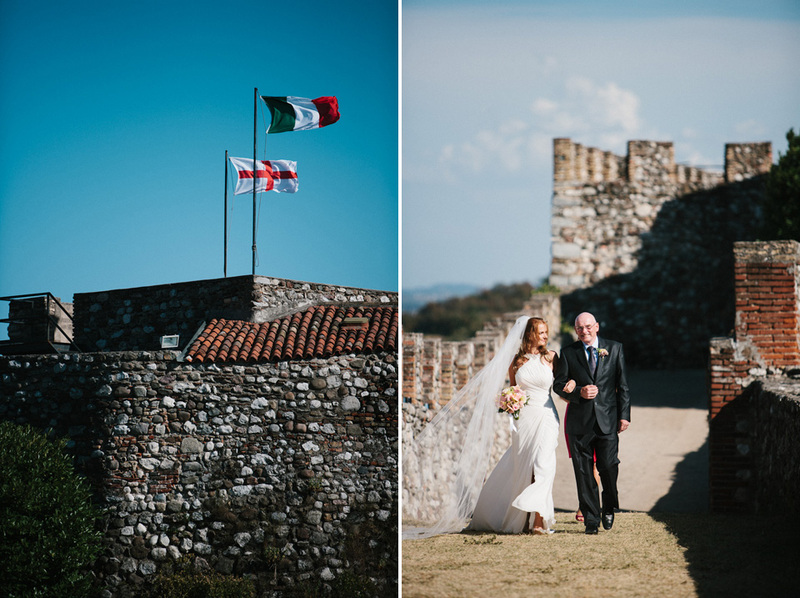 When we arrived at Lonato castle, perched on a hill overlooking the southern part of Lake Garda, a cool breeze greeted us. 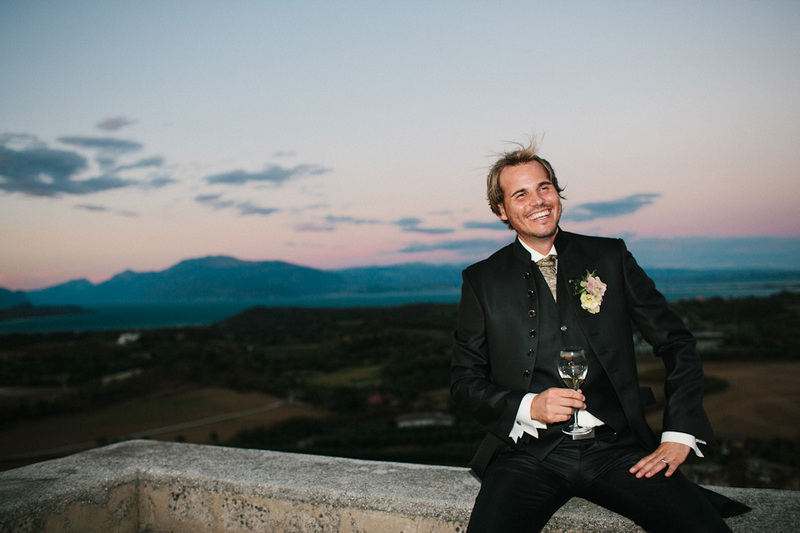 Perfect for the ceremony and reception drinks. 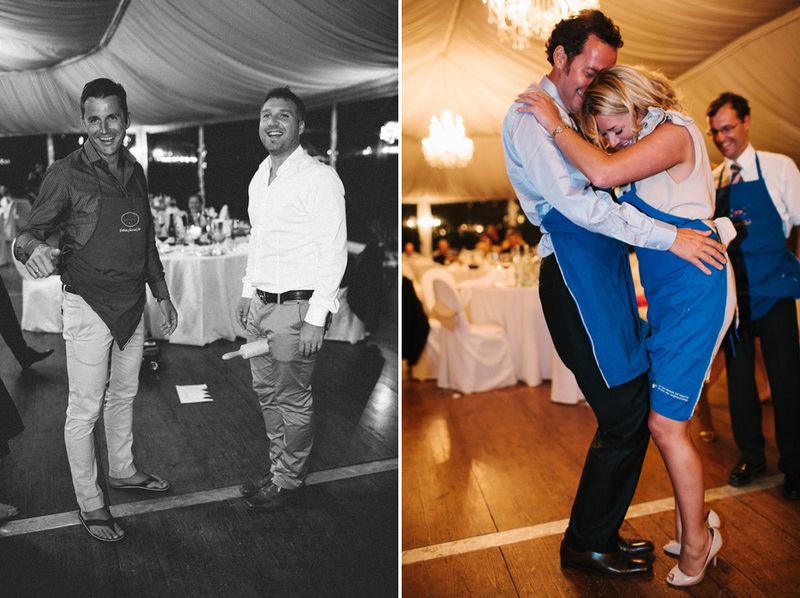 As the night fell we moved into the marquee for the wedding breakfast. 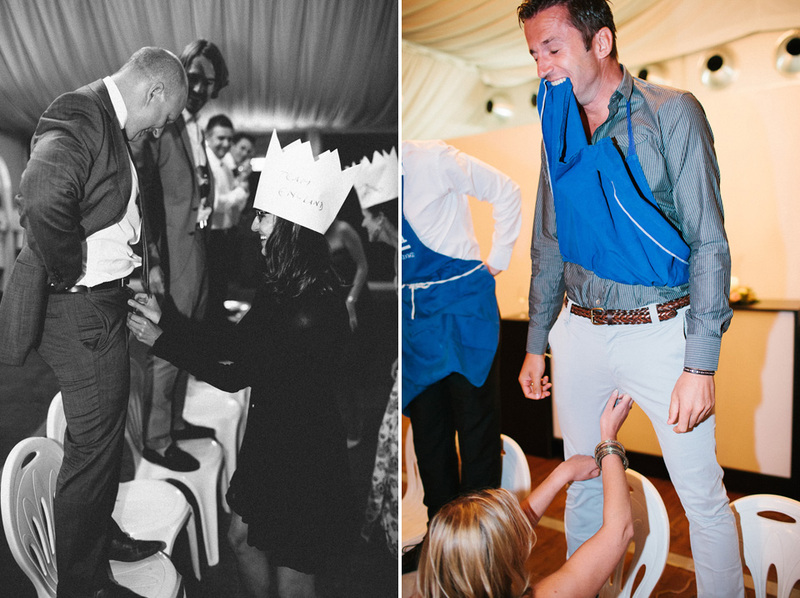 It’s traditional to have games at weddings in this area, but I’ve never seen anything quite like the WeddingOlympics. 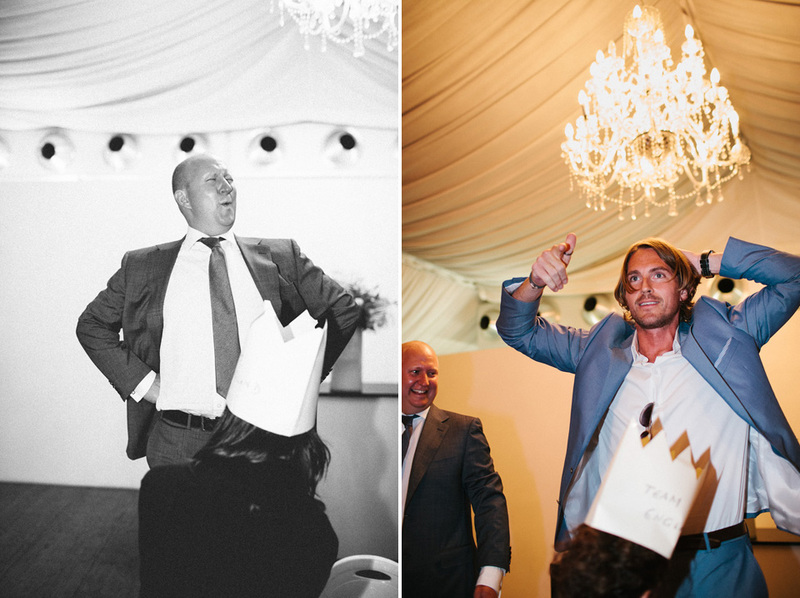 Think it’s fair to say then everyone thoroughly enjoyed themselves.